112 students of grade 9 of Kamla Nehru Public School, Phagwara, Punjab, India are part of “THE INNOVATION” project. 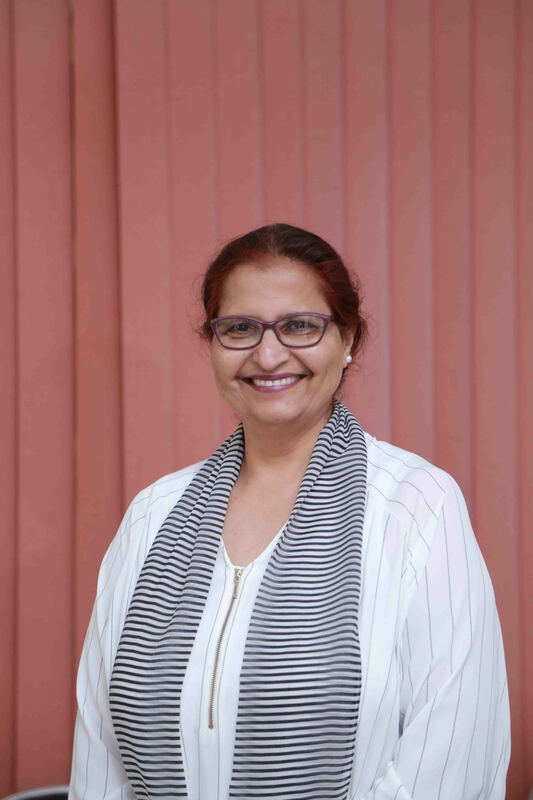 The School Head Teacher Ms. Paramjeet Kaur Dhillon is the Mentor and the Global Ambassador of “THE INNOVATION PROJECT”. During WEEK 1 students researched about what is Innovation? Elon MuskThe Boring Company | Tunnels https://www.youtube.com/watch?v=u5V_VzRrSBI, What is the Internet of Things? And why should you care? | Benson Hougland | TEDxTemecula were shown to trigger a spark to think, create and innovate. The SDG Generation, 112 students formed the circle of Innovation. The Innovation Project-Week 4: Let's Talk! Let's take action! 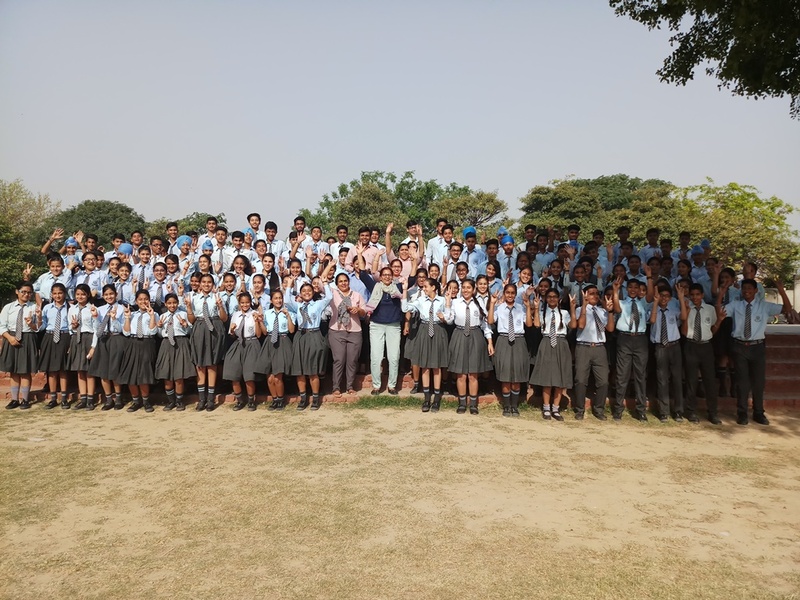 Masters in Physics, B.Ed.-Gold Medallist Head Teacher of a school with 1500+ students and 80+ educators MIEExpert 2016-2017 & 2017-2018 and MIEExpert Trainer. British Council Globally Validated Core Skills Master Trainer, British Council Globally Accredited Teacher and School Ambassador.